First impressions matter, especially online. If a website is hard to use, has an unappealing design, or feels slow and unintuitive, people aren’t going to come back. We all know that low repeat visitors are a bad sign in digital. If users are only coming to your website once, you are failing as a marketer. Engagement is often seen as a key to creating community, but marketers pay too little attention to driving repeat interactions. Just putting engagement applications on your site is not enough. You must understand your customers and provide them with valuable, unique experiences. In order to create repeat traffic, you need a plan that tailors the experience to the customer. Make signing up the first time and participating as easy as possible through social login, which can increase the user count and user interaction on a site. Samsung was able to increase product reviews by 506 percent and email clickthroughs by 63 percent by implementing an easier social login experience. When Samsung wanted to further develop their connection with people who own their products and provide an engaging experience on their website, they started by simplifying the “Create an Account” process on their site. They implemented social login, which cut down time and effort for customers and gave Samsung valuable data on those customers. They can now use that data to create meaningful experiences via their website and other assets for customers. Other companies can create similar experiences by implementing social login on their sites. Data that has traditionally been valuable to marketing teams is demographic information, like location, age, and gender. But we have the ability to collect much more useful psychographic information in the registration process by including fields like political affiliation and content preferences like newsletter subscriptions. Of course, communication preferences like phone number are also perfect for delivering personalized offers. But be wary of asking for too much information upfront. Creating an easy and quick registration process is key, which is why many companies choose to use social login. This allows you to gather data that users have put on other accounts without you having to ask for it directly. By collecting information through registration, companies can also organize and store data in a more meaningful manner, allowing them to better view and understand users. 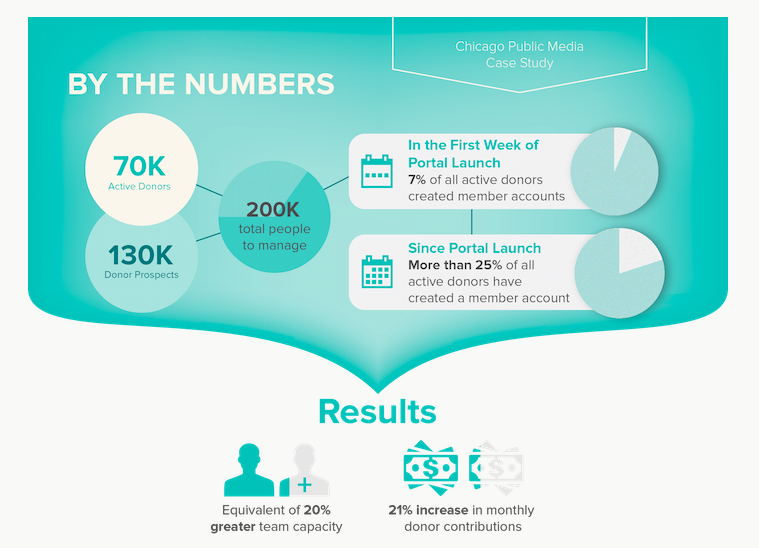 When Chicago Public Media, home to national programs such as This American Life and Serial, started collecting data on its active donors and listeners, they plugged their social login into Salesforce.com, allowing them to dedupe records and perform a much-needed cleanup to ensure data accuracy going forward. They saw the quality of their member data drastically improve and witnessed increased member satisfaction. What types of users are engaging with you? Where, when, and why? If companies have deeper insights on the interactions, they can cater engagements to different demographics and reach larger audiences. 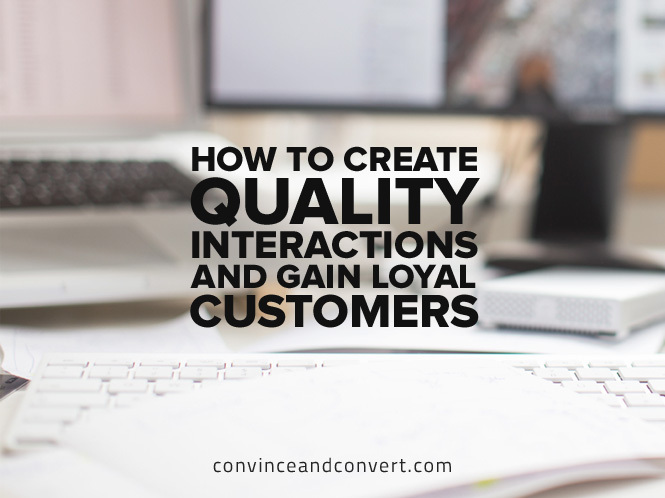 This is also important in creating loyal customers who continue to return and engage with other customers. This fosters an exciting community on a company webpage, leading to community experiences and converting users into lifelong customers. Following online interactions, companies can benefit from easily consumable reports on insights regarding customer activity on their digital properties and social media mentions. It’s also important to capture and quickly disseminate reports to key stakeholders. Collecting data through registration and social login makes doing this a breeze. You can also create segments based on the particular behaviors, traits, and preferences of high-valued customers. Fully segmented customer data improves the quality of data delivered to integrated marketing technology platforms used to personalize marketing experiences. Once you are able to identify your most active and engaged users, start catering to them. They will be the ones creating your online community and becoming champions for your business, so you want to make them want to stick around. You also want to feed them interesting content that keeps them coming back and sharing with their friends. Warner Music Nashville (WMN) launched a social destination website, WarnerMusicNashville.com, for fans and engaged users in order to create a new experience and encourage real-time social interaction. The site’s “social feed” displays real-time curated multimedia content from across the social web. Users can interact through comments, replies, retweets, etc. Since launching, WMN has seen significant growth in the traffic and social interaction on the site. Personalize the re-activation content through email and other channels, using the data you have to target customers based on their engagements. Eighty-six percent of buyers will pay more for a better customer experience, but only one percent of customers feel that vendors consistently meet their expectations, according to Forbes. Once you have collected valuable insights through your data, you can create retargeting campaigns to gain back customers you may have lost earlier. When a leading innovative supermarket based out of the midwest wanted to execute marketing campaigns with a tailored, personalized experience based on their customer’s journeys and interactions, their current platform wasn’t cutting it with its manual processes. They partnered with Janrain to drive a one-to-one consumer journey across the web, email, and mobile devices. They also created a customizable platform that includes the ability to add in data from the loyalty and digital coupon programs and streamlined customer profile data management for precise segmentations and personalization. They used data from past engagements to find ways to re-activate with customers and meet growing expectations. The company’s email acquisition rates increased by 1.5X, the mobile app saw a 9X increase in app usage, and the website saw a 15X increase in unique site visits overall. By making sign-on and registration simple, gaining valuable data, creating new engagements based on that data, and measuring results, you can find new and better ways to reach users. Natalie joined Janrain in 2015, bringing over 20 years of product marketing experience in software, hardware, telecom, and the utility industry. Prior to joining Janrain, Natalie worked at Citrix, Lyris, Mindjet, Intraspect, Autodesk, AT&T (formerly Southwestern Bell Communications), and Sprint.